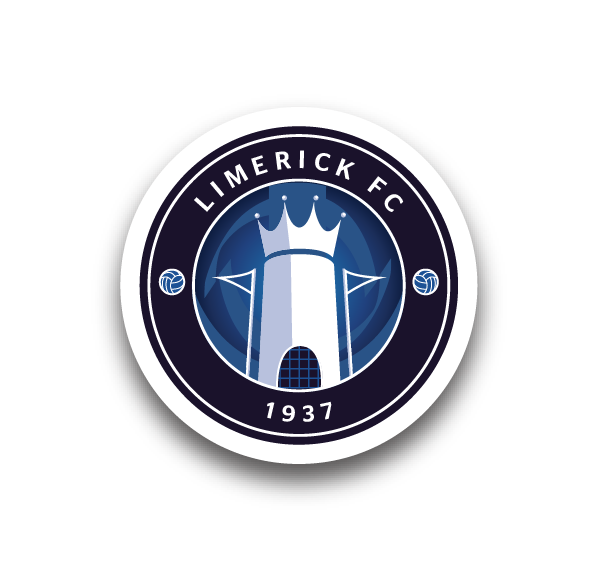 Limerick FC had two National League teams in action on Sunday, with our Under-19s suffering a damaging 1-0 defeat by UCD as they fell out of the top four of their SSE Airtricity Southern Elite Division. In an important fixture at Hogan Park against the second-placed Students, Gary Manning included first-team regulars Will Fitzgerald and Karl O’Sullivan in his starting XI as they looked to remain in a strong position in what was their third-last league game. Limerick were on top in the first half but found themselves behind at the break after Charlie Smith’s stunning 43rd-minute free-kick. The young Blues struggled to create openings in the second period but did go close with ten minutes remaining as Colm Walsh-O’Loghlen was put through only for ex-Limerick stopper Carl Williams to deny him in a one-on-one. Fitzgerald and O’Sullivan also threatened a late leveller. 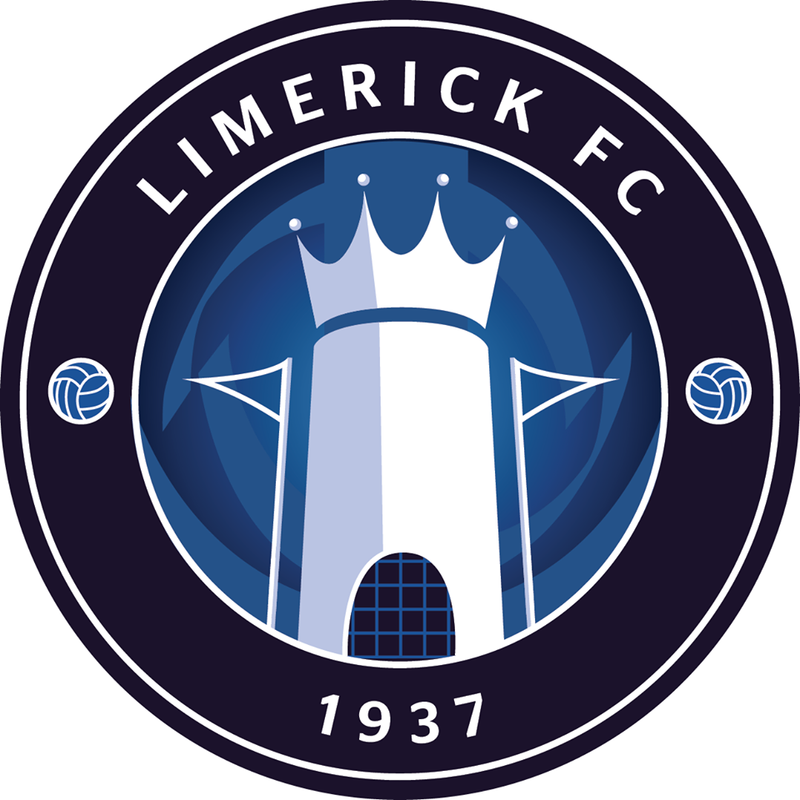 The loss sees Limerick drop out of the top four with two games remaining, but with those fixtures against Cork City and Waterford – who are also both challenging for the next phase – the Shannonsiders could still find a passage through. 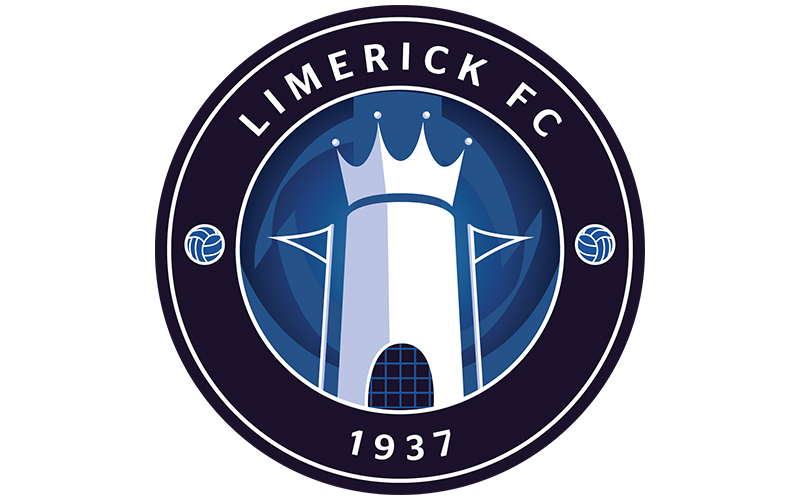 Meanwhile, at the same time at Brickfields in Nenagh, Limerick progressed to the next round of the Continental Tyres Women’s Senior FAI Cup with a comfortable 8-2 win over Whitehall Rangers. The goals came from Sylvia Gee (3), Chloe Connolly (3), Shannon Parbat and Carys Johnson. We also had three National League teams playing on Saturday; Round-Up Here!